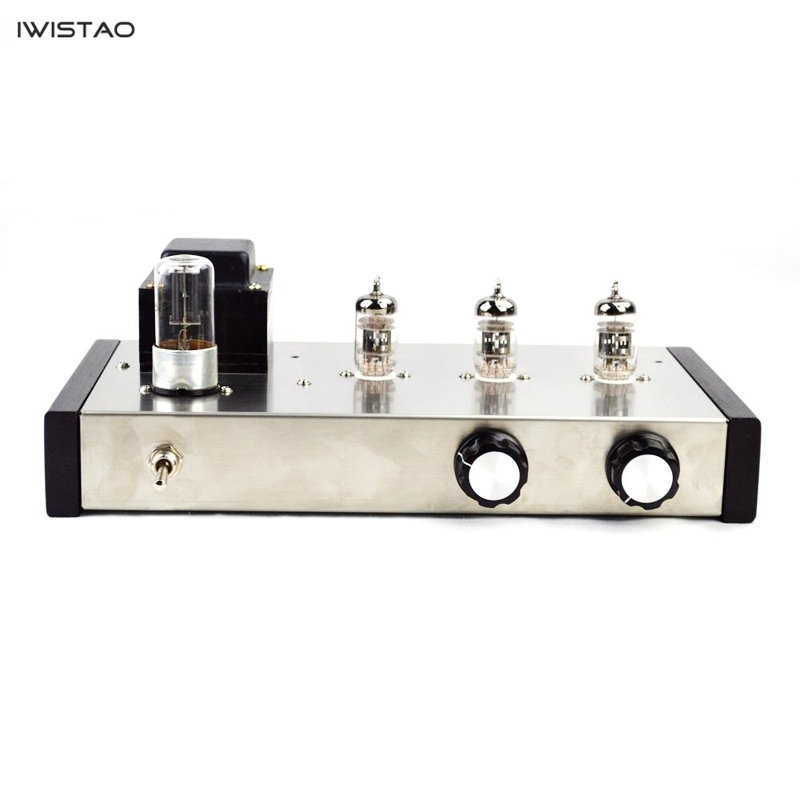 For audiophiles who started the tube preamplifier, those considered are mostly legendary newcomer three-piece set, i.e. M7, SRPP, Matisse. After comparing the three , it is no doubt that M7 will win a lot. A generation of legendary classic tube preamplifier - Marantz 7 (M7) ,its sound quality is known for its mellow, medium-frequency sweet and natural, and rich in vacuum tube flavor! There is a rumor that M7 only has a good performance at intermediate frequency, which is actually wrong. 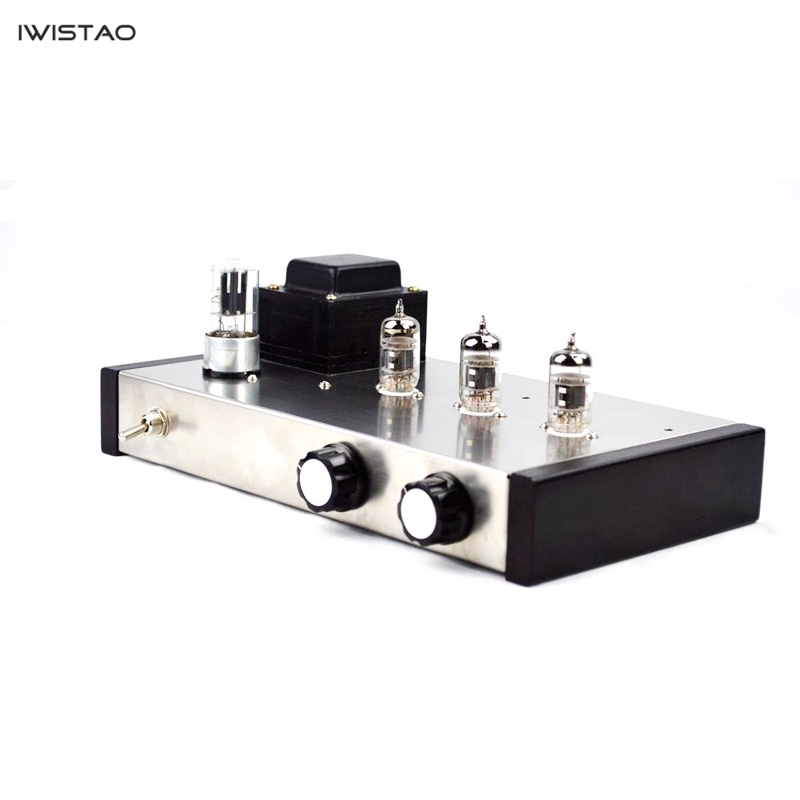 After careful adjustment of the M7, its performance is very comprehensive, dynamic is also very good, human voice is natural and delicate, string music is smooth and stretched, positioning is excellent; and its high and low frequencies extendind is good, low frequency diving is deep and powerful, but also is not lack of elasticity. 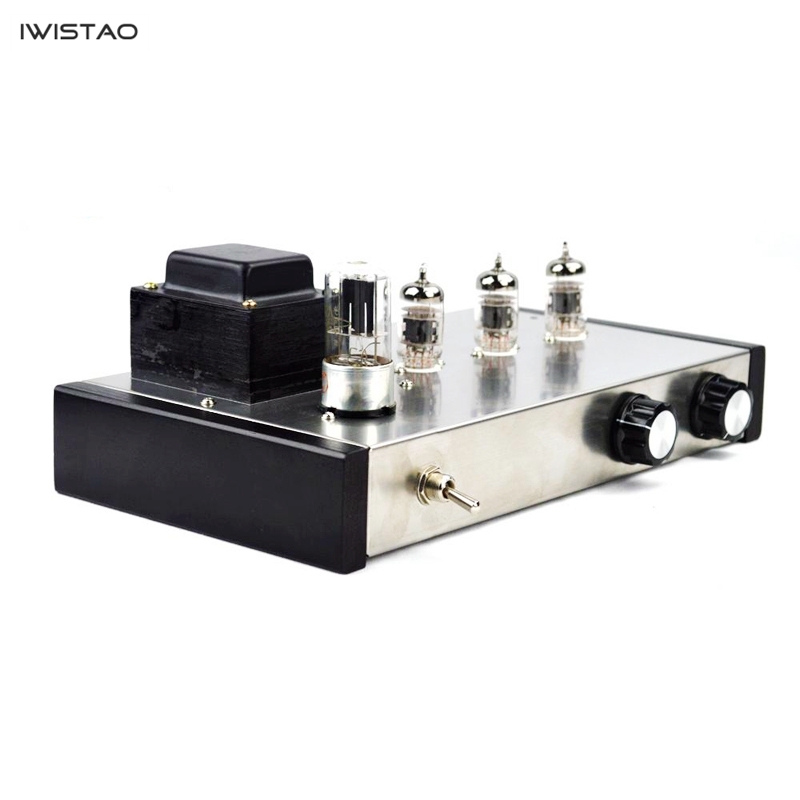 The circuit of this tube preamplifie is derived from the classic M7 circuit and is modified and tuned according to the characteristics of modern devices (mainly coupling capacitors) and old capacitors. 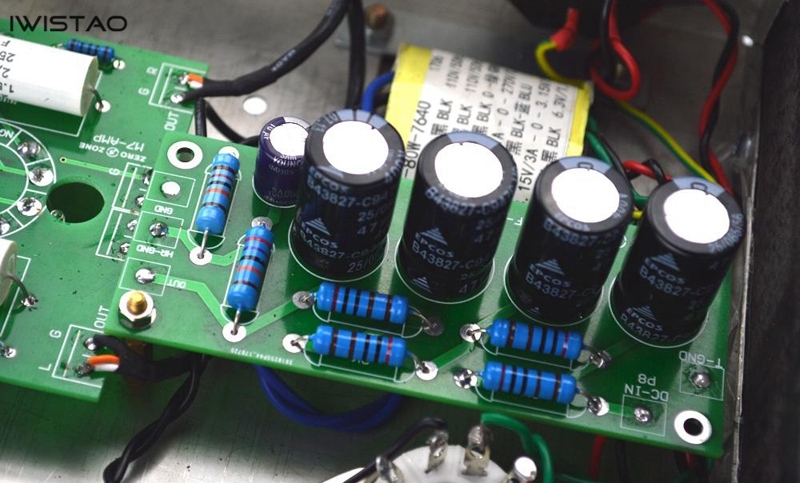 Many people can easily make the preamplifiers, but the noise that can't be eliminated, it is very noisy. 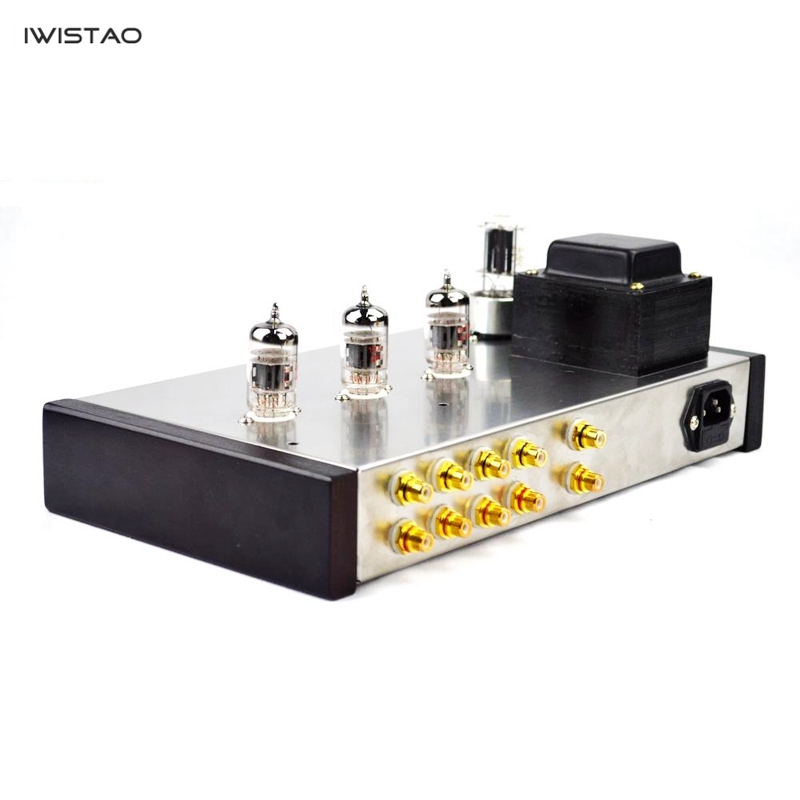 We have a reasonable layout and routing, multi-level grounding, so that this product has no annoying noise, it is very quiet. 1. Extremely high signal to noise ratio. 2. 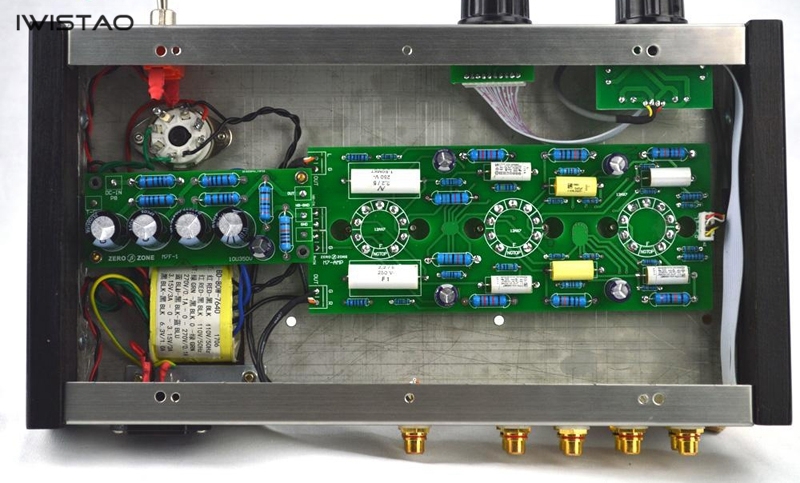 Reasonable PCB layout and routing with multi-level grounding. 3. Use HIFI level components. 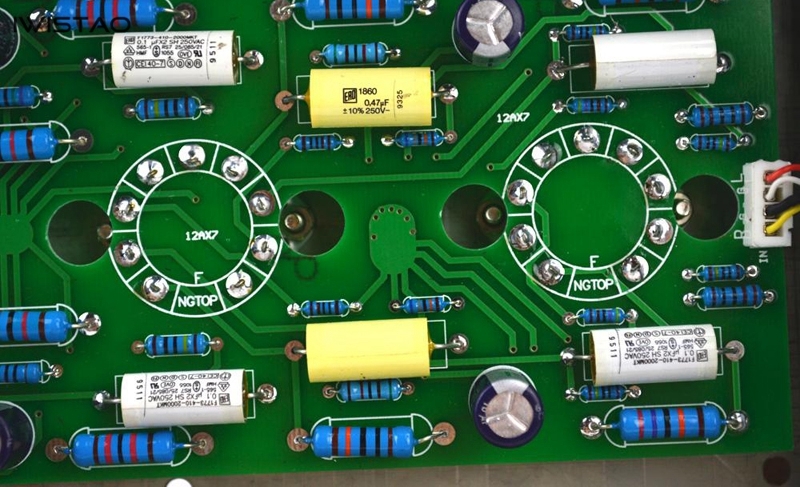 ALPS 16 potentiometer, Germany ERO coupling capacitor, Italy AV output capacitor, Siemens high voltage filter capacitor, etc., are good materials for the fever industry. 4. Pure vacuum tube recterfier. 2. 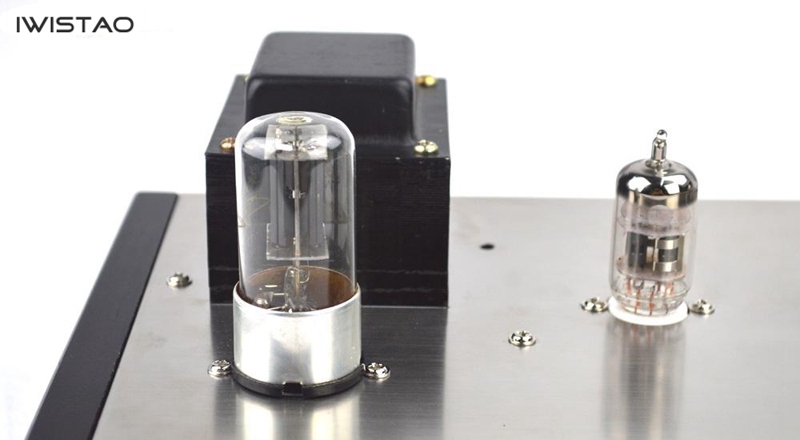 Dimensions (length * depth * height): 330 * 170 * 120mm (without RCA and knob protruding parts).